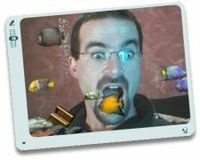 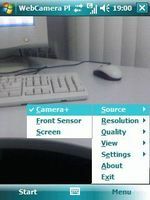 WebCamera Plus is a product which transforms any PDA or Smartphone in webcam! 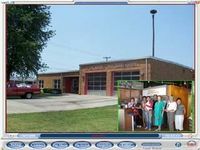 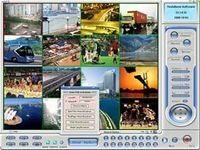 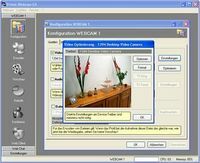 16-ch H264 webcam surveillance software.Broadcast audio and video to internet. 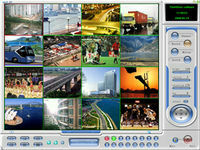 H264 video and MP3 audio communication program.Watch your home and record. 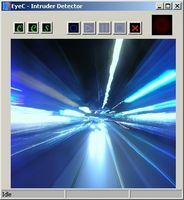 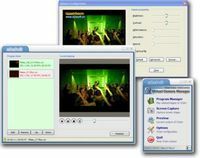 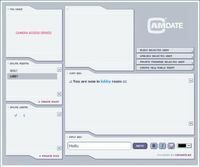 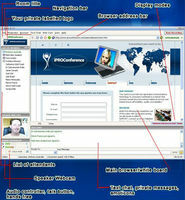 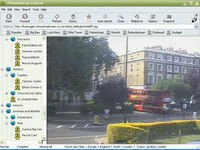 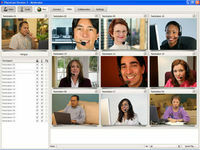 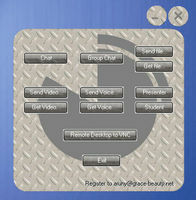 Efficient Webcamsoftware with integrated Chat to encode Audio and Video. 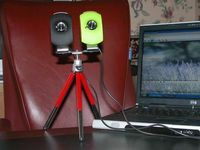 A virtual webcam based on two real webcams to create 3D camera, 12 mixing modes.